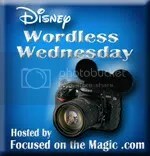 Welcome to Wordless Wednesday. 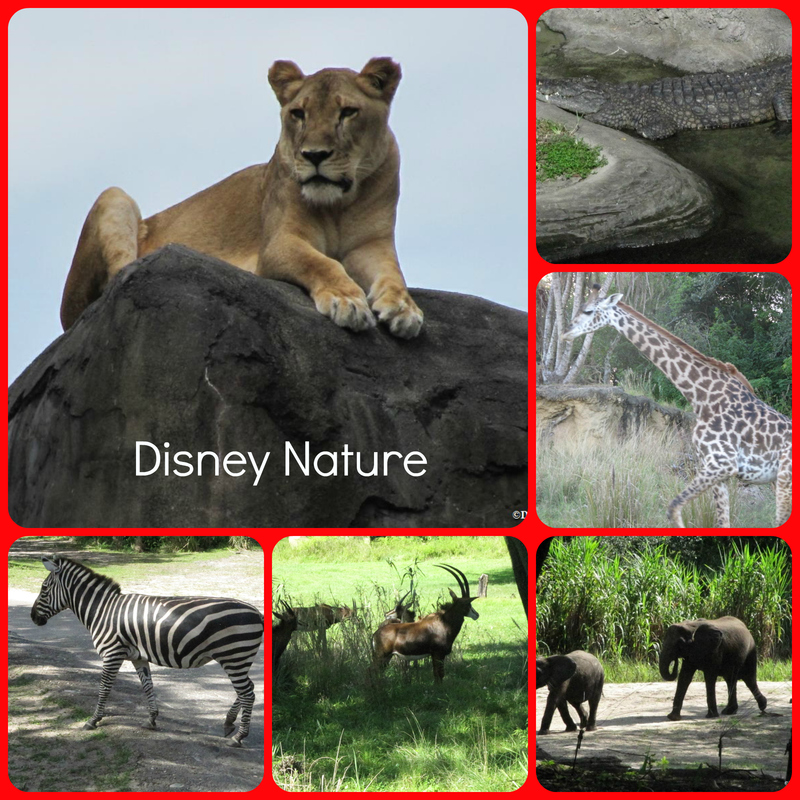 This week’s theme is Disney Nature. One of my favorite attractions is Kilimanjaro Safaris so this week’s theme is a perfect opportunity to share some of my favorite photos from the the attraction. What a great picture of that lioness! Nice photos! Thank you. Full credit needs to go to my wife….she took the pictures. Your pictures are stunning! Such amazing detail! The lioness picture should be a postcard! Thank you. My wife does an excellent job with the camera during the safari attraction at Animal Kingdom. Oooh yes, great shot of the lioness. They can be so tricky to capture do to being asleep so much. The Safari is such a neat attraction because it’s different every time you ride. We did get lucky. It was a rare morning that the lioness was awake. It can be tough. When my daughter was younger, my wife and I would spot the animals for her. Now that she’s older, I devote more time spotting animals for my wife to take pictures. My daughter sometimes helps too. We also have a little Canon PowerShot Camera with an incredible zoom. Fabulous nature shots! You saw the lioness!! How exciting!! I just love the safari ride! !